Exporting your business to the World? Herefordshire & Worcestershire Chamber of Commerce and DHL Express want to help you hit the ground running. That’s why shipments are half-price for all our members, in their first year of exporting with DHL. DHL Express has worked relentlessly in recent years to ensure that smaller businesses get the help and support they need to start trading internationally. 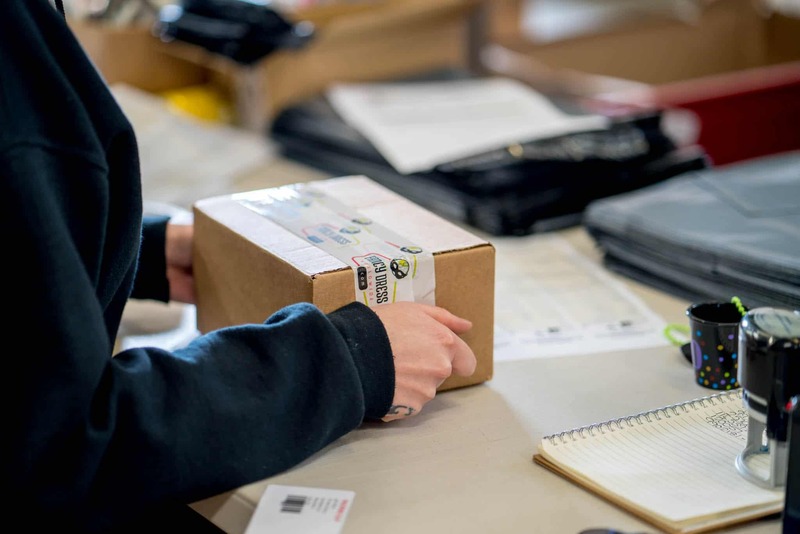 From UK based customer service agents on the other end of the phone, to specialist Customs advice, free packaging and a hypercare process for new shippers to guide them through their first booking, DHL aims to ensure that opening an account with them and shipping internationally for the first time is as simple as possible. This exclusive offer*, aimed at Chamber members, is designed to help businesses get started in global trade. The offer, along with the ability to collect Nectar points on every shipment, helps make exporting even more rewarding. Make savings every time you ship – giving you more money to invest in other areas of your business. An un-missable opportunity to help establish your business on an international scale, with cost pressures seriously reduced. If you’re a member of Herefordshire & Worcestershire Chamber, click here and complete the short online form which will enable the Chamber Discount to be applied. You will need to state on the form which Chamber you are a member of. Filling in the form does not commit you to anything – this is simply to notify DHL Express that you wish to find out more. DHL will then contact you directly to find out your shipping needs and advise how much you will save.